HOA Management Services | Tucson Realty & Trust Co. Management Services, L.L.C. Full service Homeowner’s Association and Co-op management, administration, accounting, and consulting services. 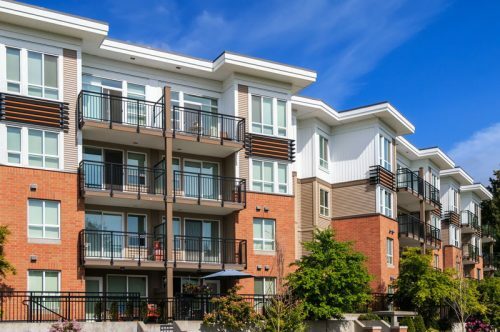 Whether you are looking for management of your homeowner’s association (HOA) or need a quote for specific services for your Co-op, we can evaluate and propose services based on your needs and financial concerns. We start by listening carefully to your Board members to understand their objectives and then collaborate with them to develop strategic, tailored HOA management services to attain them. Our association management duties include touring your community, talking to residents, preparing required reports, attending community association meetings, overseeing community improvement measures and so much more. In everything we do, we support your Board with service that far exceeds their expectations. Physical staff presence in our communities to assure they are maintained in pristine condition. Serve as liaison with the Association’s legal counsel.